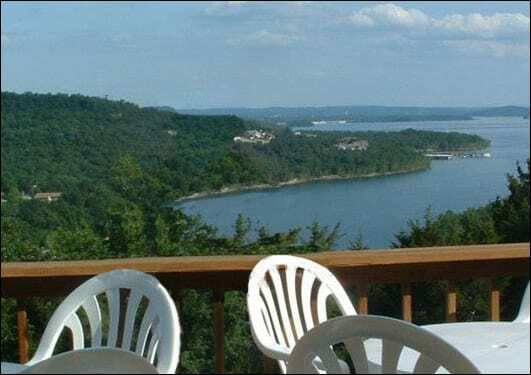 The Fraulein in Charge, Gertraude Santo, created her own "Little Germany" right in the heart of the beautiful Ozarks. In 1998 she opened the doors of the Altenhof Inn and since then has been dishing out some of the best pizzas, sandwiches, and German specialty dishes in the state. daily and weekly rates! Rent a cart today for your next event!